It’s week #1 of 2 big weeks of 3 trainings per week, it’s our own March Madness of 6 trainings in 10 days. You’ll get to hear from 6 great presenters. We kick off this week with two totally free sessions and lead up to an indepth look at A/B testing with one of the leaders in this field. This training will detail how campaigns can use “Vote Tripling” as part of their GOTV efforts, a free, open-source RO technique designed by behavioral scientists specifically for non-activists. To win with relational organizing, democratic campaigns must get their non-activists to mobilize their friends. Key takeaway: An understanding of how to implement Vote Tripling in your campaign and increase voter turnout. ControlShift is software for putting people at the center of your campaigns. It’s trusted by organizations around the world including Planned Parenthood, Amnesty, 350, and Color of Change to power distributed events, local groups, and member-generated petitions. ControlShift turns members into leaders, and campaigns into movements. 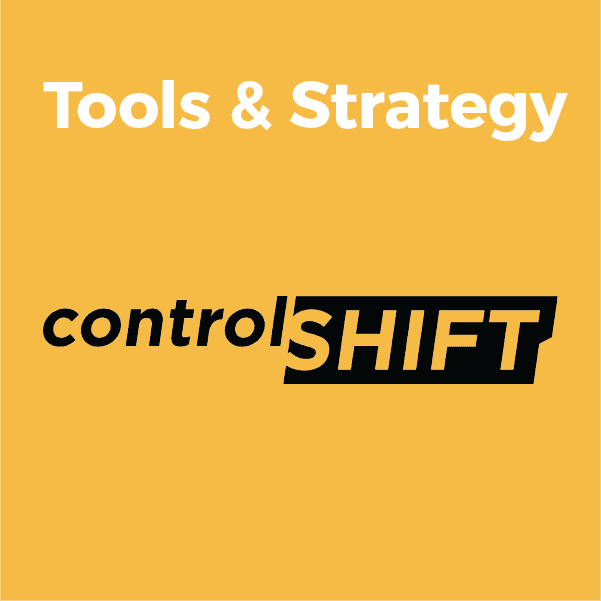 Key takeaway: An understanding of ControlShift and how it can strategically fit into your set of strategic tools. Add some science to your digital program! 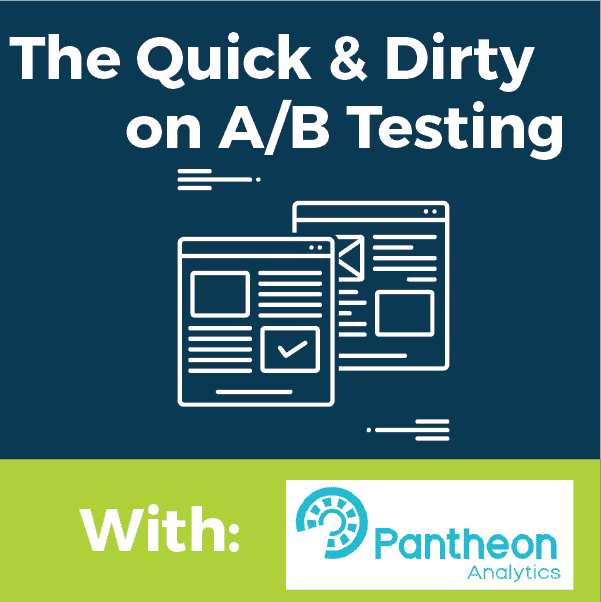 A/B testing is a powerful way to optimize web pages, ads, emails, and other digital communications. Whether you’re raising money or activating audiences, testing can improve your results dramatically. In this webinar, you will learn the basics of test design, sample size selection, and calculating statistical significance. Plus many compelling case studies. Key takeaway: All the basic concepts of optimizing digital communications through A/B testing.